Pegicorn: it is what you call a Unicorn-Pegasus. And this Pegicorn is done, now that it has a little more detail added. Pegicorns are always worth drawing. 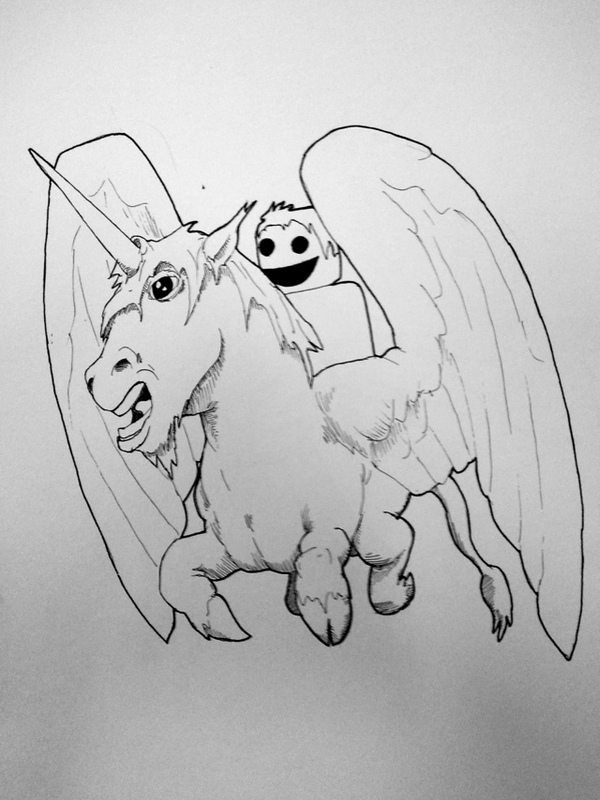 This entry was posted in Quick Desksketch and tagged pegicorn by Anthony. Bookmark the permalink.